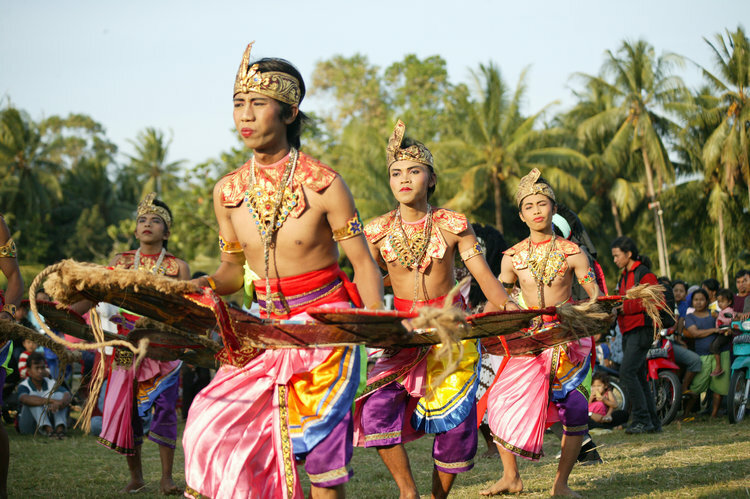 Practiced in Java for centuries, Jathilan is a folk dance that uses the power of music and dance to channel powerful and sometimes terrifying forces. Led by a spiritual guide and a whip-bearing ringleader, a group of dancers ride woven horses in rhythmic unison until they are entered by spirits. Once possessed they engage in a range of self-mortification behaviors until safely emerging from their altered state, left with no memory of the event and no lingering ill effects. 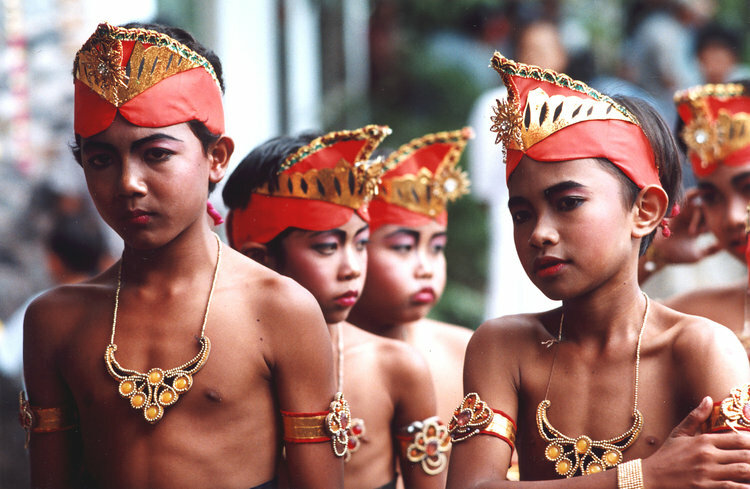 The film, Jathilan: Trance & Possession in Java, combines footage of a number of Jathilan performances with interviews with dancers, spiritual leaders, anthropologists, and enthusiasts. 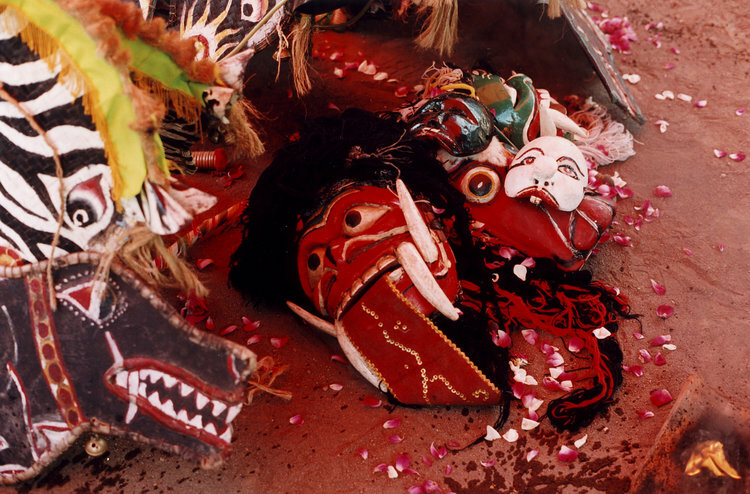 This extraordinary practice becomes more than just spectacle as Jathilan is contextualized within broader processes of Indonesian historical, political and social change and the viewer is provided a window into the subjective experiences of those who participate. Multiple interpretations of Jathilan’s significance ultimately emerge, from an empirical proof of spiritual presence, to a strategy of community building, to a resistant expression of folk identity.